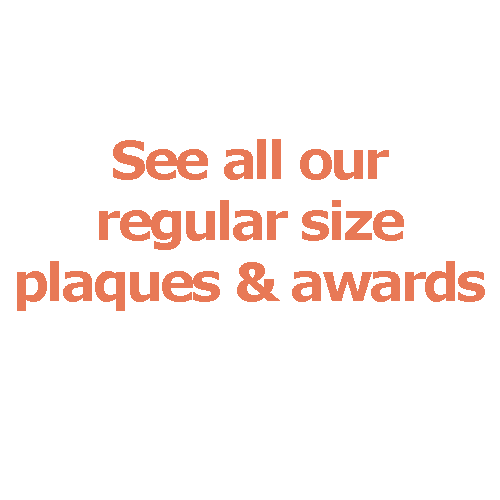 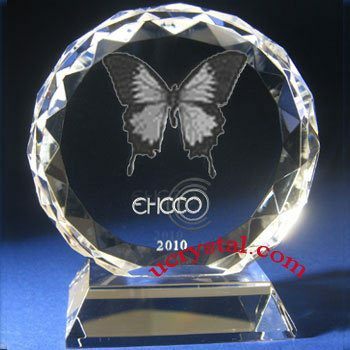 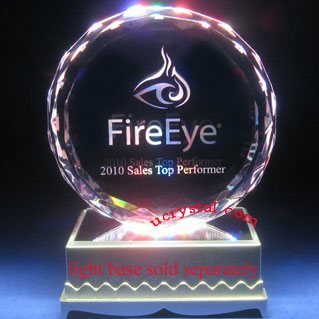 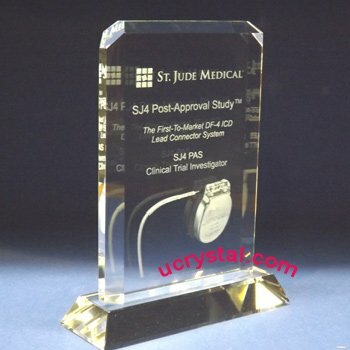 3" x 4" x 1-1/4"
Crescent moon rectangular custom engraved crystal awards and plaques. 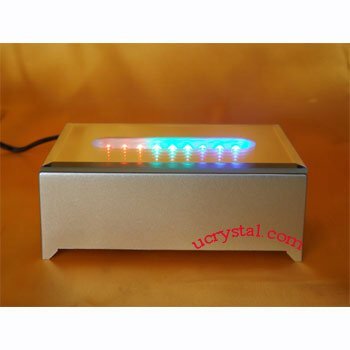 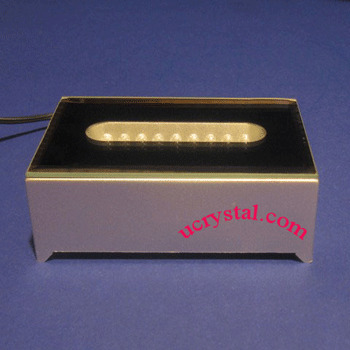 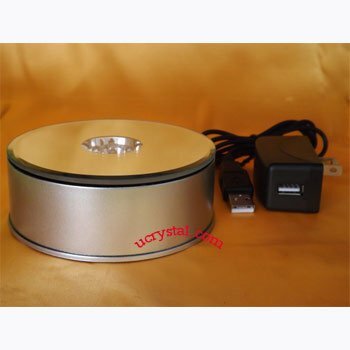 If image/logo is landscape, 9 LED is suitable light base. 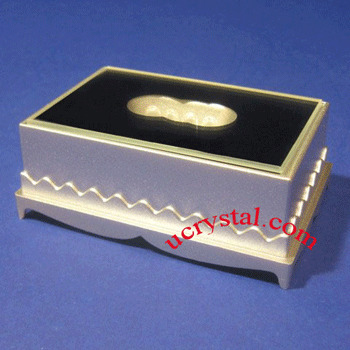 These rectangular crystals have decorative crescent moons along the two front long edges.